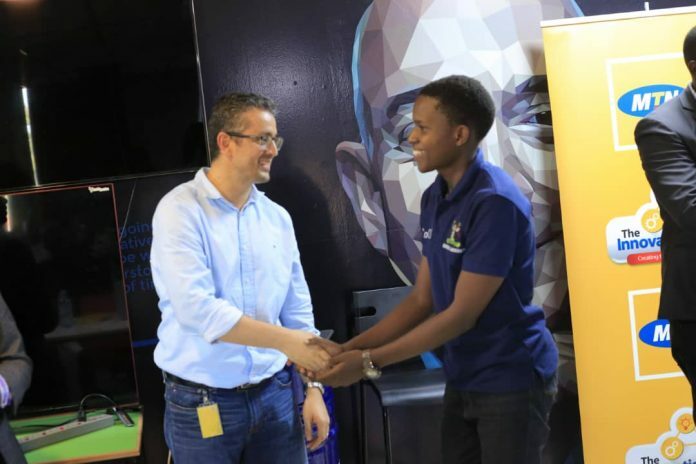 TechInAfrica – MTN Uganda in collaboration with Innovation Village had conducted 2018 MTN Open API App Challenge aimed for developers to develop applications in three main categories—Transport, HORECA (Hotel, Restaurant, Cafe), and Fast Moving Goods. Among all the applications submitted for the challenge, they had selected 9 winning startups. “Our platforms such as the MTN API App Challenge are a statement of our commitment to innovation with ICT space in Uganda,” said MTN Uganda’s Acting CEO, Gordian Kyomukama, speaking at the award ceremony. In the transport category: Easy Matatu, a startup that has developed an app to enable carpooling using Matatu’s won in the Transport category. In the HORECA category: App About, a platform that enables Hotel/Restaurant/Cafe owners to make pre-sales for events. fast-moving moving consumer goods category: Minute Five, an online shopping platform to make grocery shopping easy for those who cannot move to the market. 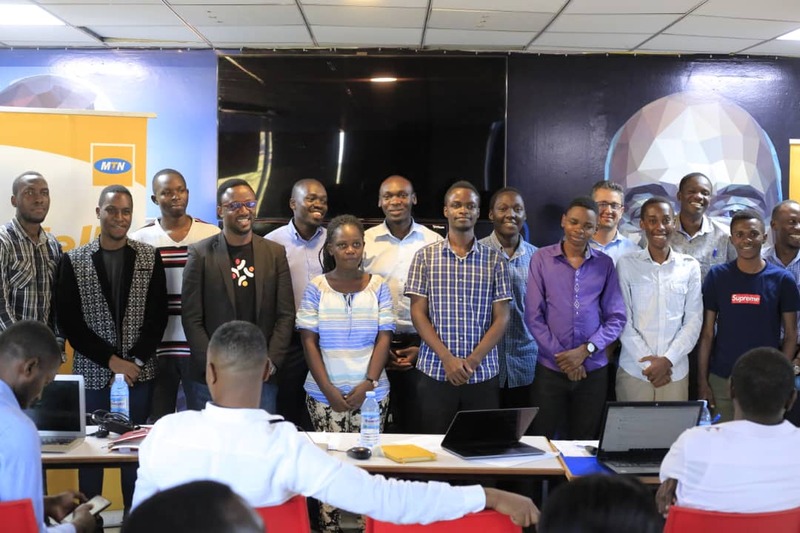 The winning startups received prizes worth Shs 10 Million for the overall winners, Shs 7 Million for the 1st Runners-up, and Shs 5 Million for the 2nd Runners-up. They received the prized in cheques given at the award ceremony held at MTN Head Offices in Nyonyi Gardens, Kampala. MTN as a mobile telecommunications provider will continue to improve its service in order to be the example of the cheapest smart feature phone provider for everyone.